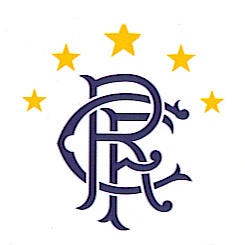 "To be a Ranger is to sense the sacred trust of upholding all that such a name means in this shrine of football. 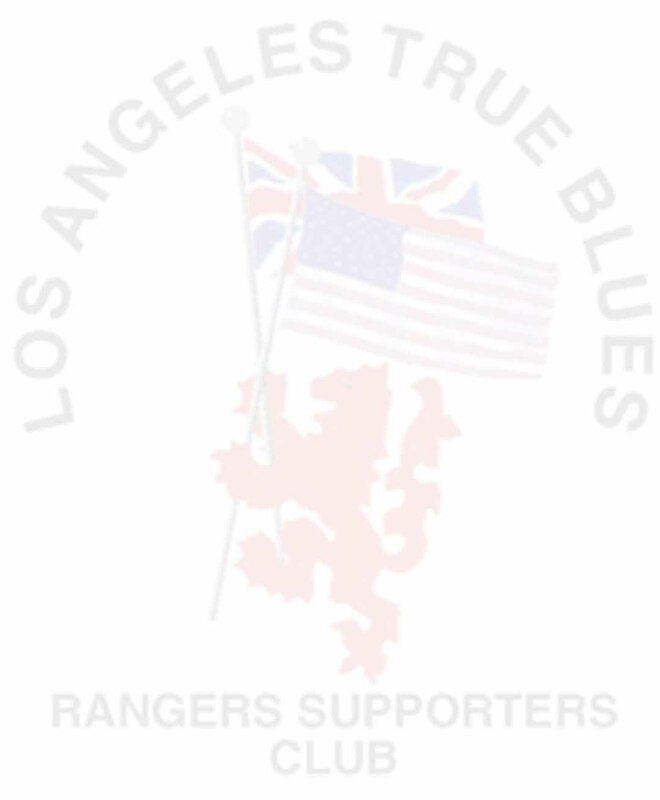 They must be true in their conception of what the Ibrox tradition seeks from them. No true Ranger has ever failed in the tradition set him."